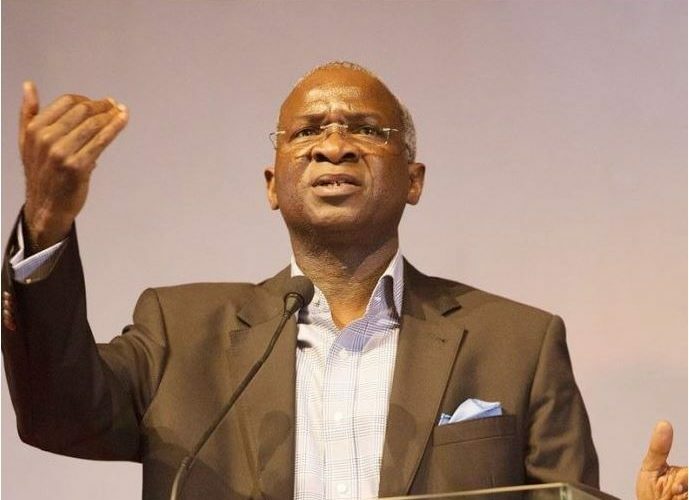 Minister of Power, Works and Housing, Babatunde Fashola, has said electricity supply in the country is improving slowly and that power problems cannot be solved by magic. Fashola said this when he spoke at the inauguration of the 2x100MVA, 132/33kV power transformers at the Ejigbo Transmission Substation, Lagos, yesterday, October 18th. While speaking at the ceremony, Fashola took a swipe at the meeting.